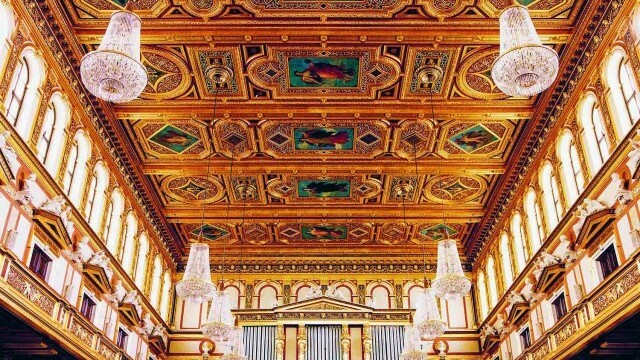 Vienna is one of Europe’s classical music capitals, having been home to Mozart, Schubert, Brahms, Mahler, Strauss, and Beethoven. 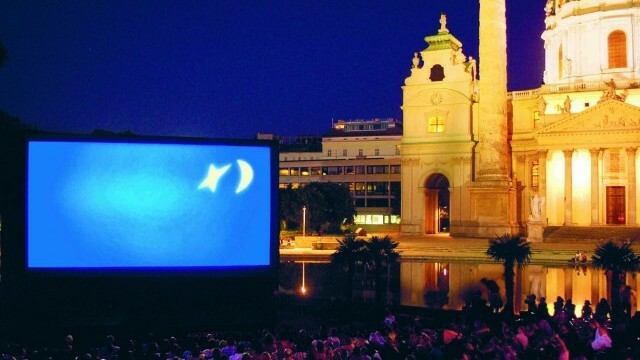 As Vienna’s population continues to grow and people move out from its centre, leading institutions and key cultural players are extending their programming into decentralised areas of the city. 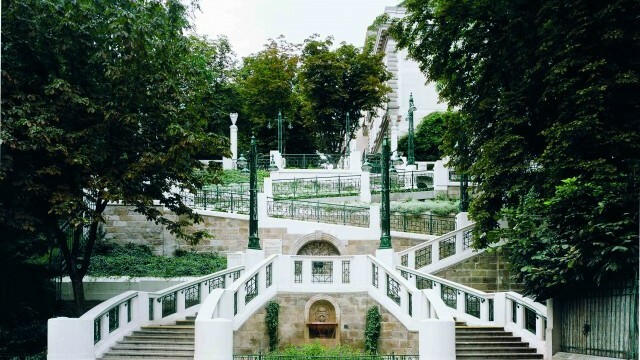 As the world’s largest metropolitan area to be partially situated within a UNESCO designated Biosphere reserve, and as Europe’s 6th most populous city, Vienna’s ‘green belt’ is matched only by its rich culture of past and present. Mozart, Beethoven, Egon Schiele and Gustav Klimt are among the celebrated figures who shaped the modern cosmopolitan face of this city rooted in imperial history. Today, some 1.8 million residents from 180 different nationalities call Vienna home – a 12% increase since 2007 – and a third of whom are without Austrian passports. 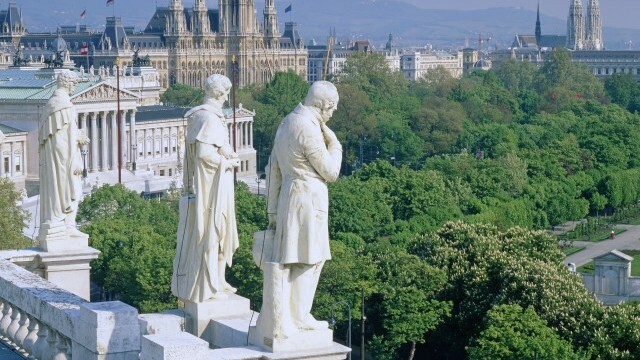 Vienna came of age at the crossroads of Europe, and that cultural heritage is as present today within its historical palaces, opulent theatres, and dynamic café culture as the newer cultural trends shaping the city. 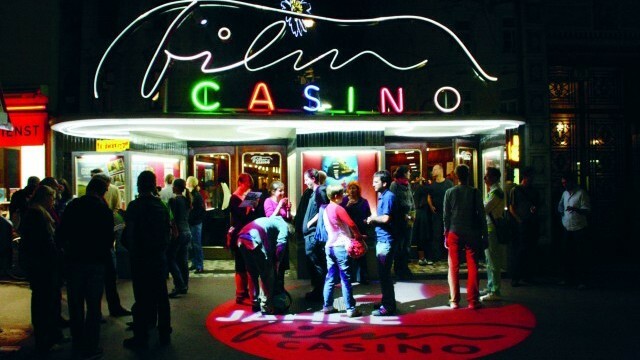 Avant-garde performance venues and socially minded art collectives have emerged in recent years, championing universal accessibility to Vienna’s increasingly international art scene. 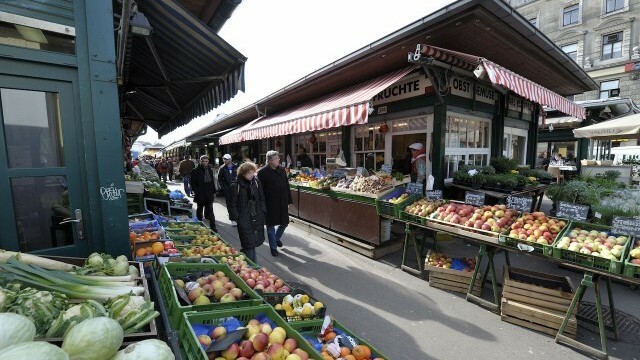 With almost 30% of current residents born outside of Austria, Vienna has become an ideal destination for expatriates due to its robust public resources, engaged public, and general liveability (it was ranked as the most liveable of the 140 cities surveyed by The Economist’s 2018 Global Liveability Index). Nearly 50% of the city is designated as green space, which includes almost 1,000 state-maintained public parks. There are over 1,300 kilometres of paved cycle path, and carbon emissions are low, with an increasing percentage of the population using public transit over cars (almost 40% in 2017 compared to 30% in 1993). Cultural and leisure activities promoting mental stimulation and physical wellbeing are seemingly everywhere, with more than 50 museums, over 26,000 theatre seats, and 167 sports ground facilities in 2017, and many more under construction and renovation. While Vienna is regarded worldwide as a forerunner smart city, it has fought hard to earn this distinction. 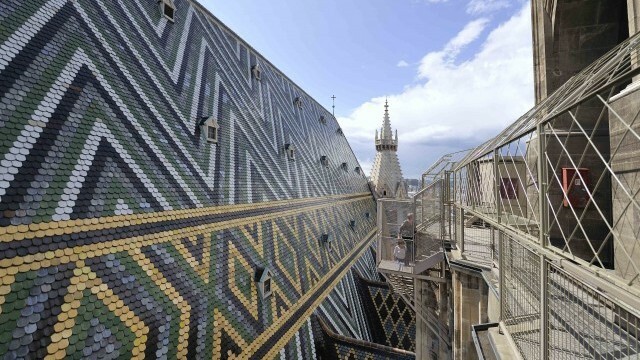 Vienna has faced many challenges of globalisation within the past quarter century, including an increasingly diverse population, widening generational and cultural gaps, urban sprawl and a centre-heavy arts focus, as well as a stretched budget for cultural initiatives. The City has responded with a number of strategic cultural policies and projects that intend to develop alongside these changes over the coming years. 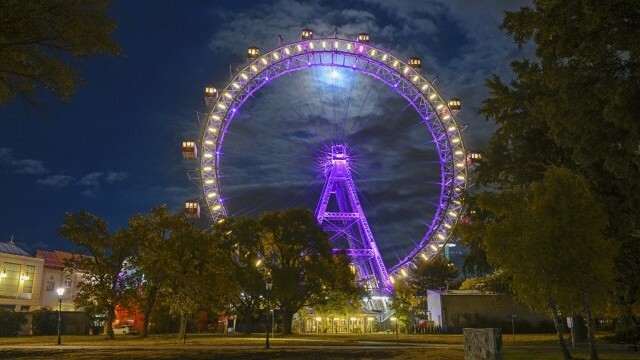 Working to the future needs of Vienna, these initiatives integrate universal accessibility to the arts and culture as a key focus of the city’s future development. 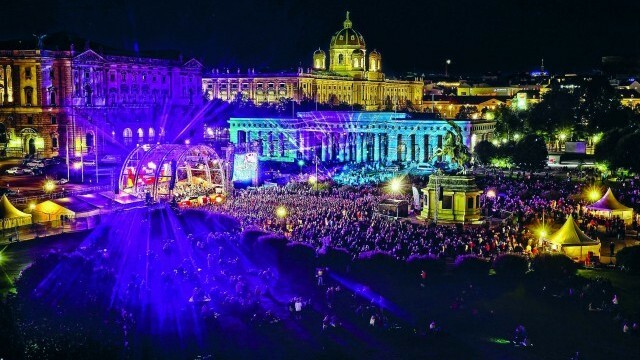 The new challenges facing Vienna in the 21st century have inspired the Austrian capital’s innovative and inclusive cultural agenda. The City’s cultural initiatives are both immediate and long term. They include physical renovations of significant cultural venues including the Volkstheater, as well as cultural strategies spanning the next three decades. 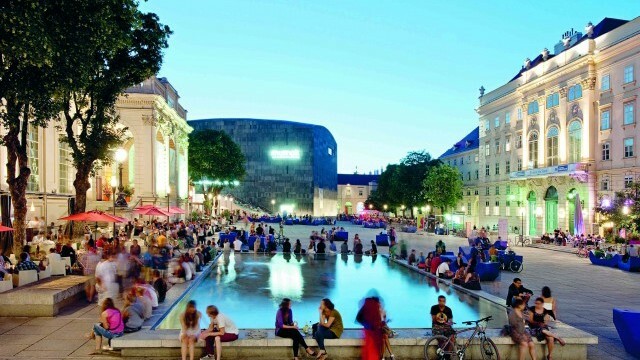 These long term, multi-step plans indicate the City’s continued commitment to enhancing the quality of life and cultural engagement of its multinational population while maintaining Vienna’s reputation as a leading smart city.